David "Gunslinger" Bach is off to a fantastic start at this year's World Series of Poker. Bach, who is arguably one of the most well-rounded poker players in the world, has won two World Series of Poker bracelets so far this summer ($10,000 HORSE Championship, $1,500 Dealer's Choice). 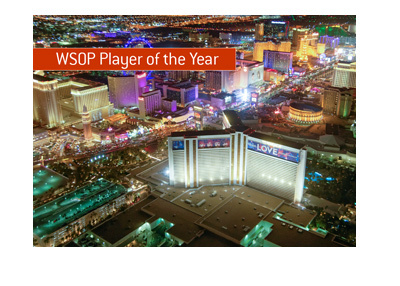 You would think that a player who has already won two bracelets this summer would be near the top of the WSOP POY race? If that's what you think, you'd be wrong. As of this moment, Bach sits in 29th place in the WSOP POY race, roughly 200 points behind the leader, James Obst. 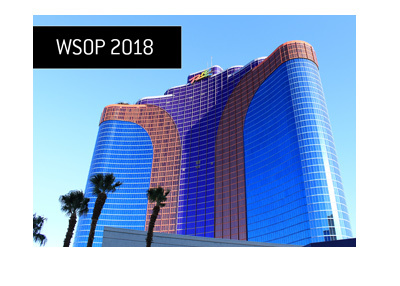 No one is disputing Obst's place at the top of the leaderboard - after all, he has a win ($10,000 RAZZ Championship) and a number of final table appearances to his name so far this year. As Daniel Negreanu pointed out on his Twitter feed earlier today, the problem lies with some of the other placements on the leaderboard. For instance - Mike Leah has eight cashes so far this summer, with his highest finish coming in the $10,000 No Limit 2-7 Lowball Draw Championship event (7th place). Leah has a 272nd, 105th, 17th, 227th, 7th, 160th, 27th and 317th finish to his name so far this summer. As of this moment, Leah is 3rd on the POY leaderboard, a full 26 spots ahead of David Bach, who has already won two bracelets. Another example - Daniel Negreanu himself, who has made three final tables so far this summer and has narrowly missed out on two more. Despite Negreanu's 2nd, 3rd, 6th, 13th and 15th place cashes, he is still six places behind Mike Leah on the POY leaderboard. 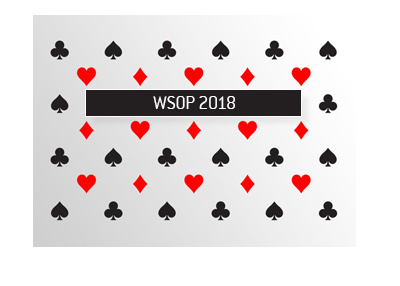 With the amount of complaining this summer regarding the WSOP POY calculations, don't be surprised if there is some tweaking done for next summer. 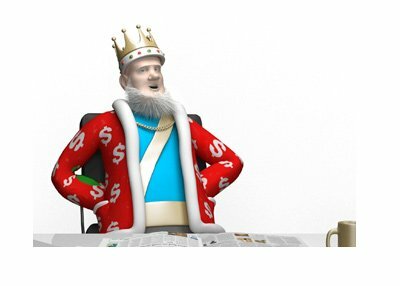 After all, there is over $20,000 in prizes on the line, and a large number of side bets.